Dr Shanti Hegde is an obstetrician-gynaecologist who has completed 11 placements since 2008. Her role has varied in each project but the common feature each time is the complicated cases she sees. She recently attended Médecins Sans Frontières’ inaugural advanced obstetrics training to learn more about how to manage emergencies like these. How would you describe the work of an obstetrician in a Médecins Sans Frontières project? Working with Médecins Sans Frontières as an obstetrician is challenging, fulfilling and frustrating—and sometimes it leaves me feeling a little helpless. 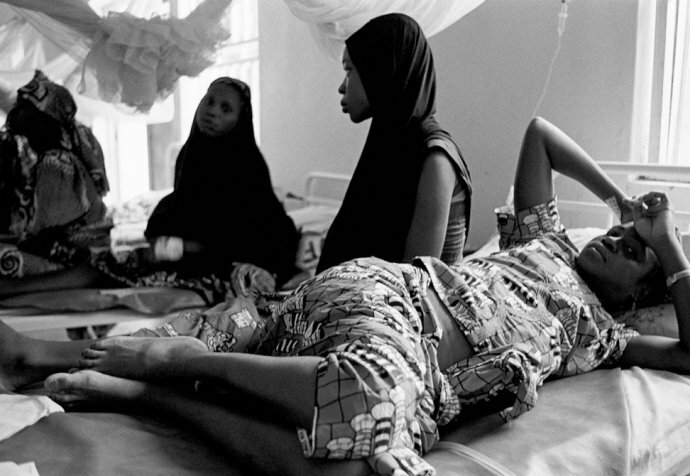 In Médecins Sans Frontières projects we see complications in women that we do not see at home. Managing them is a real challenge. Yet I have really loved some of my placements, however busy they are and however many complicated deliveries I have had to handle. I feel that saving a mother’s life is the real work of an obstetrician, and each time I go away it gives me the opportunity to use my skill and experience for this purpose. The frustration stems from sometimes having limited access to investigations and intensive care, so that if a patient dies you keep on thinking ‘could we have done anything more?’ And the feeling of helplessness comes when young girls arrive extremely anaemic during labour and sometimes die from blood loss after delivery, despite the best efforts of staff, and blood transfusion. You know you could have saved them if they had presented earlier. "I feel that saving a mother’s life is the real work of an obstetrician"
What was your experience of Médecins Sans Frontières’ advanced obstetrics training? I have been working with Médecins Sans Frontières for the last eight years and have participated in several courses, but this advanced training was unique. We were a group of experienced Médecins Sans Frontières obstetricians practising on a real corpse just like back in medical college. The practical sessions on various surgical techniques were the hallmark. The trainers were patient and taught us to manage compression sutures, internal iliac ligation, ureteral injury and bowel injury, for example. These are some of the practical procedures which we need to be able to do when there is no other support. In an Médecins Sans Frontières hospital we often work without any other obstetricians. So meeting colleagues working under the same conditions and sharing our experiences and knowledge was a rare experience. We were able to openly discuss cases that have remained in our minds long after treating the patient and returning from the project, to know what other decisions could have been made. At the end of the training we were all more confident about managing most of the complications on our own effectively. As an experienced obstetrician what have you learned through your Médecins Sans Frontières placements and how did that dovetail with the training in Dusseldorf? My role in the field is a bit different every time with Médecins Sans Frontières. In projects like in Jahun in Nigeria, I am directly involved in treating and managing all complications, as there is not much support surgically. This training has helped me to practise some of the advanced techniques useful in this context. An intervention like an internal iliac artery ligation can save a uterus which is very important for a woman to save her life and, you could say, her marriage. 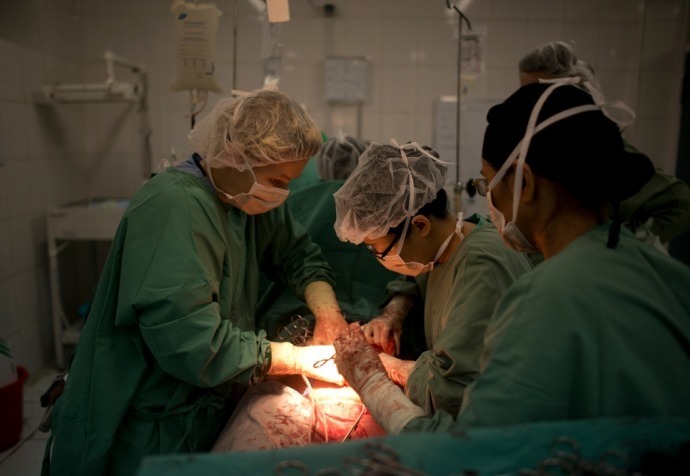 Meanwhile, in a project like in Dasht-e-Barchi hospital in Kabul, in Afghanistan, the role is oriented more towards training, supporting the national staff obstetrician-gynaecologists and managing complicated surgeries. Their skills are basic but with my own recent training I can teach them more effectively.